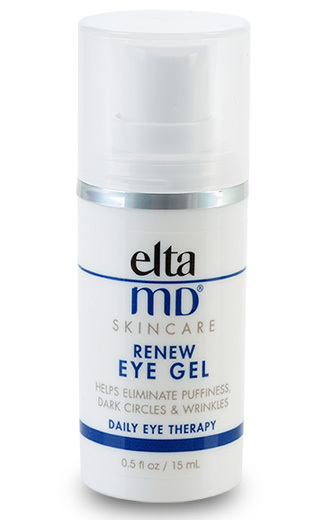 EltaMD Renew Eye Gel eliminates dark circles, wrinkles and puffiness. Peptides and natural extracts promote brighter healthier skin while stimulating collagen synthesis and preventing the appearance of skin aging. 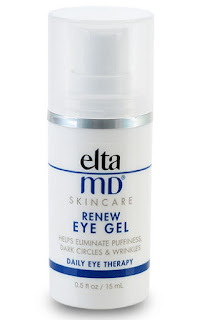 Use this oil-free formula morning and night and expect significant results in 30 days!